The chip with the identification scraped off I’m pretty sure is a MC1648 voltage controlled oscillator. The summary is that the module appeared to work pretty well, and was a decent value for the ~ $20 that I paid for it. So what is a stepped attenuator? It’s kind of an alternative to a pot. Rather than have a continuously variable adjustment, you have a selector switch with a series of stops (in this case 10) that offer precise levels of attenuation, usually at decibel intervals. At each step of the selector switch, a resistor attenuator will be selected in. This provides both precision (high precision resistors are used) as well as proper impedance matching. These things can be really expensive, on the order of hundreds of dollars, and that’s why eBay is a good source. The stepped attenuator I planned on using in my DIY RF signal generator, but it turned out to be a really tight fit. 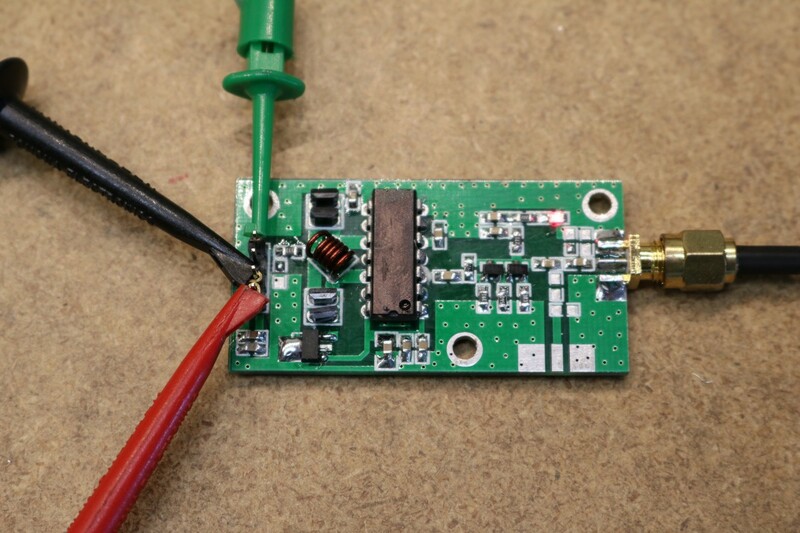 I ended up building a standalone attenuator instead — see that in a future blog post. Hi, the distortion in the signal and the fluctuation of the level through the range seem like the problems Dave showed in one of its videos. 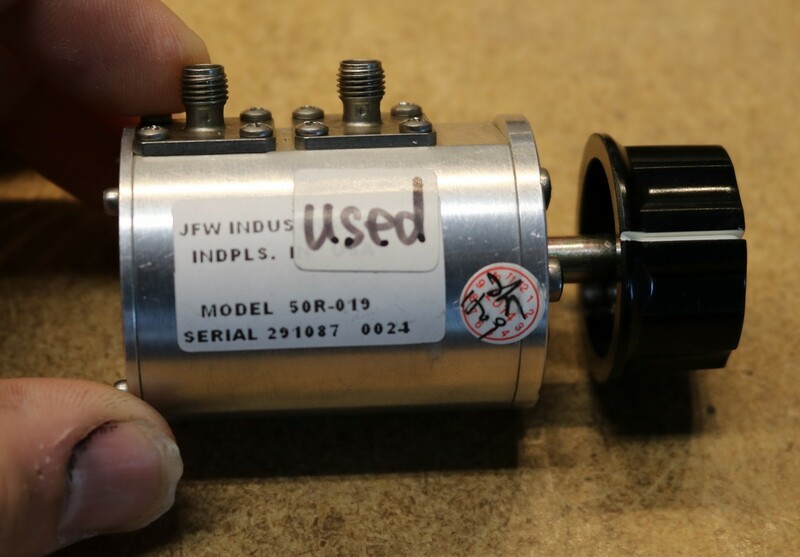 This scope does not have a 50ohm input impedance and hence it should be properly terminated, the way you have terminated it to the frequency counter. Here’s the video “EEVblog #652 – Oscilloscope & Function Generator Measurement Trap” if you haven’t seen it yet. Let me know if this was the case, I’m curious.